Financial problems can be concerning for anyone. Many people get anxious about viewing their bank balance when they know their finances aren’t in order. A lot of things can drain your funds, from weekly groceries to vehicle running costs. 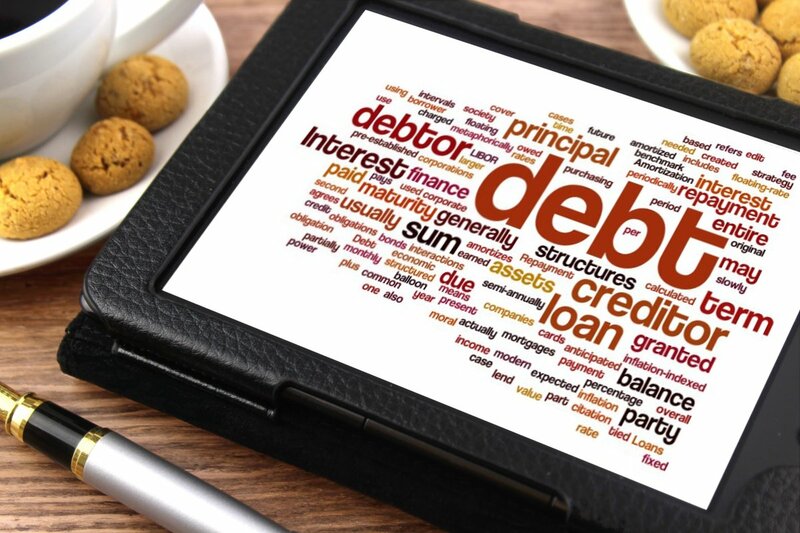 One of the biggest financial problems for most people is the debts they have. Student loans, house costs, and car payments can all add to your debt. A lot of people even take out personal loans to try and cover some of their expenses. When you have a lot of outstanding debt, it may feel like it’ll take forever to pay it off. Learning to reduce it fast can improve your personal finances. Here are some simple yet effective ways to start tackling your debt. Having a range of loans to pay off can be perplexing. You might forget which need to be paid and when. You also have to make sure you have the right amount of money each time one comes up. Sometimes, it works out much better to merge them all into one debt. Many people use consolidation loans to roll all their payments into one. That way, instead of having to keep up with a bunch of different debts, they have one to pay each month. It makes your debts much easier to handle. Consolidating your debts has many advantages. It can end up costing you less in interest rates. It can also improve your credit score, which can be a huge help in the long run. Most importantly, it makes debts easy to handle and gives you more peace of mind. You don’t just have to pay down the minimum amount for your monthly debts. To reduce them quickly, you could start paying extra to clear them off. Of course, you’ll have less money to use for yourself. But the quicker you clear your debts, the less you’ll have to pay and the more money you’ll have. Many people use this strategy to take on one debt at a time. You may want to start aggressively paying off the debt with the highest interest. That way you don’t have to pay as much for it. But it may be more efficient to take on the smallest first. It’ll be quicker to pay off and give you one less debt to worry about. The faster you take out your debts, the more financially stable you’ll be. So while overpaying might make you feel more broke in the short-term, it’ll pay off further down the line! To tackle your debts, you’ll need as much income as possible. There are two steps to this. One is to make more money, and the other is to save it. Some people handle their debts by getting a second job. One option is to get an evening or weekend job. However, there are many ways you can make extra money from home. It can end up being a big help in paying off your debts. It’s also helpful to cut down on your spending. Saving a little here and there can add up. Learning to save a lot of money can help you clear your debt faster.